Are you imagining that new backyard exterior entertainment space? Need to hire a landscape architect? Great, but hiring the right person or company for the job may not be easy and you don’t want to end up paying thousands of dollars for a project you don’t love. 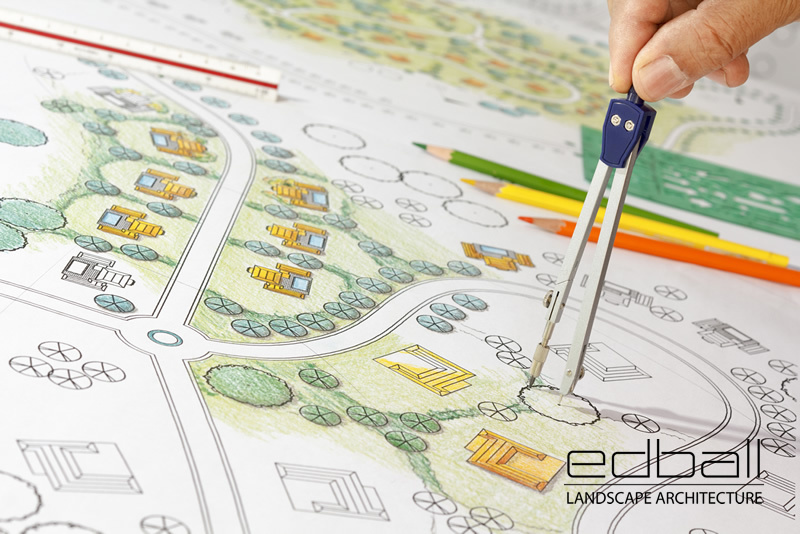 So whether its a pool, spa, pergola, pavilion, entryway, or other outdoor structure, here are 5 things to consider when hiring a landscape architect for your next exterior home renovation. #1. What’s the Depth of Experience? 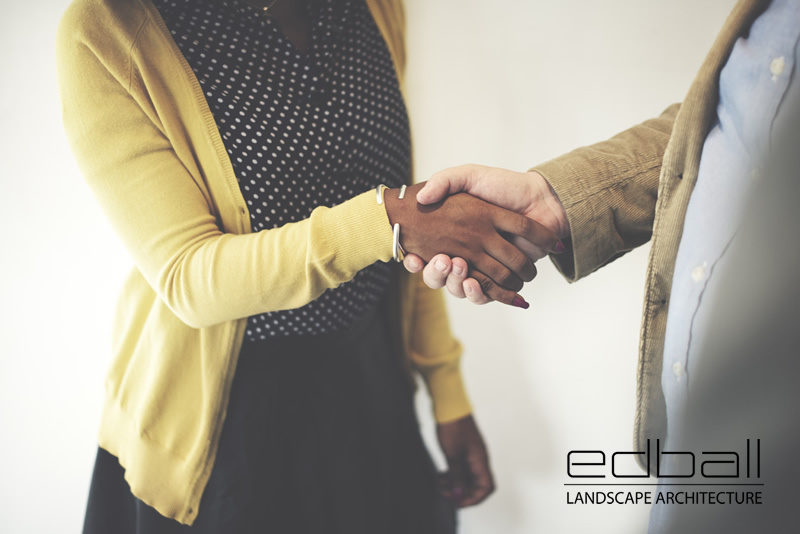 When interviewing a landscape architect, the first thing to consider is experience, but not just the number of years of experience, but the depth of that experience for your particular type of exterior home project. For example, has the landscape architectural company constructed what they’ve designed? There’s a real difference between an landscape architect who spends a lot of time designing versus the one who’s designing and actually in the field managing the constructions as well. In other words, you don’t want a landscape architect working with construction personnel who haven’t done that type of job before, and that difference goes a long way. #2. Do Your Personalities Mesh? 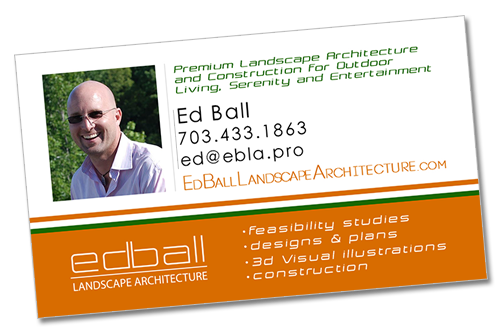 Does the personality of the landscape architect mesh with yours? Is the design philosophy of the landscape architect harmonize with your design philosophy? Are they listening to what you have to say or are they really just imposing their ideas on your dream garden? You want someone who will not only listen to your ideas, but someone who will also help further push your ideas into a finished project you will enjoy for years and years to come. #3. Are they Good with Plantings and Drainage? 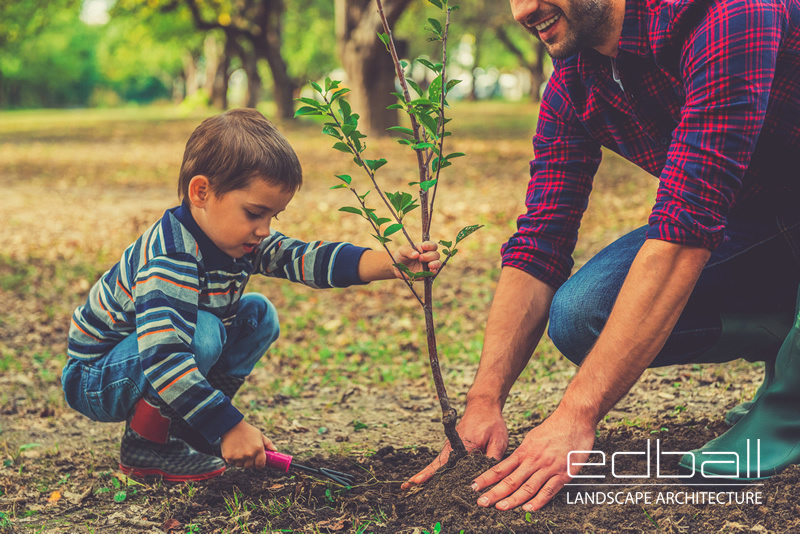 In addition to landscaping and construction aspects, does your landscape architect understand the Plantings and Drainage aspects and considerations as well?For example, are the plants appropriately designed for your location and residence? Are the plantings designed in such a way that they’re going to transition well over time? #4. What About the Construction? Is the LA going to be part of the process while you’re doing construction? 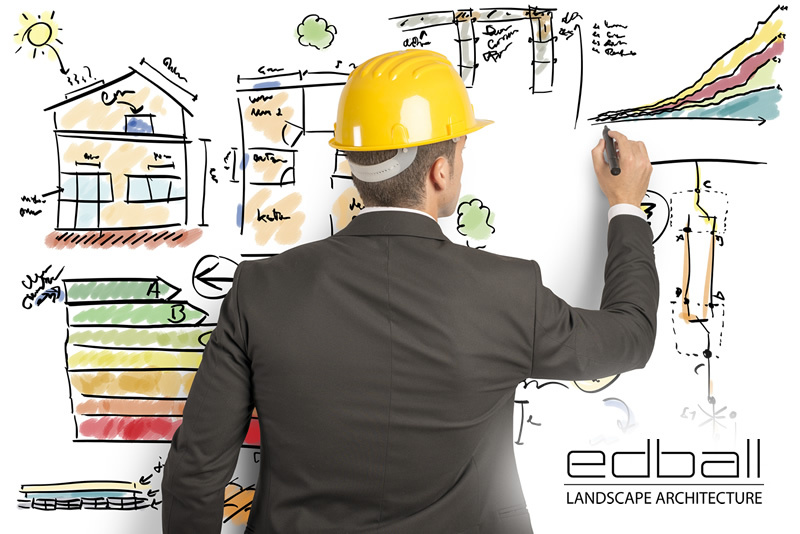 Even if you are going DIY for some elements, is your Landscape Architect guiding you through the process? Are they interfacing with the landscape contractor to ensure your design ideas are being translated into the actual construction? Because invariably there are site conditions and issues that arise, that weren’t thought of initially, and you need to be able to adapt to those changes quickly or otherwise suffer delays during the construction phases. #5. Does the Landscape Architect Coach You Up on Budgeting? 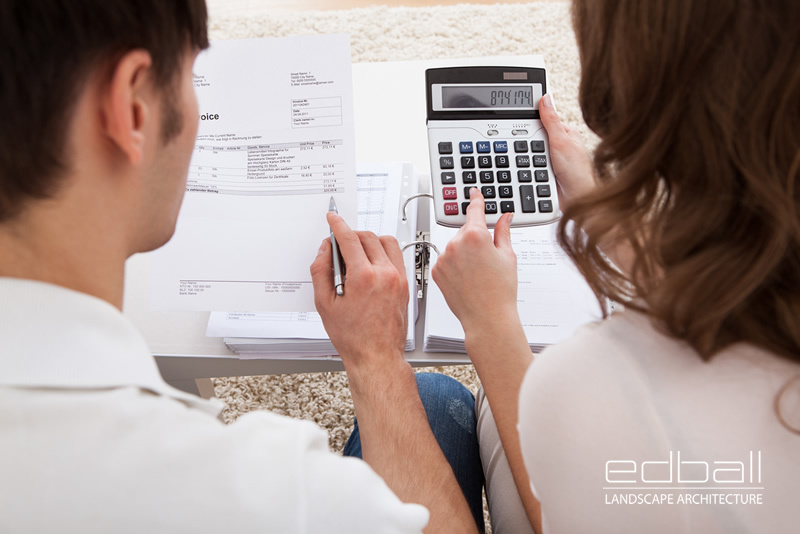 I think probably the most important of all things to consider when hiring a landscape architect is whether or not the company you contract will coach you up on the budgeting and estimation of costs aspects of your exterior project. I like to educate my clients and inform them about what things cost so we can design a project scope and timeline that suits their budget, both short-term and long-term. That way, your master plan is optimized in such a way as to prevent the wasting of time or money. Older PostEd Ball Landscape Architecture is going DRONE! I love how you mentioned that one should make sure that the landscaper they hire should be good with planting and drainage, as that will show that their planting designs will last over time. My yard is in pretty bad shape, so I’ve been thinking of hiring a landscaper to help me out. These tips will help me find a great landscape expert, so thanks for sharing them!